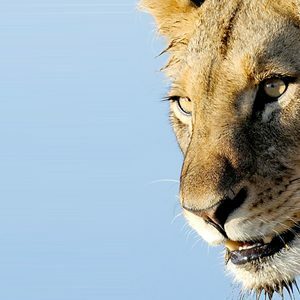 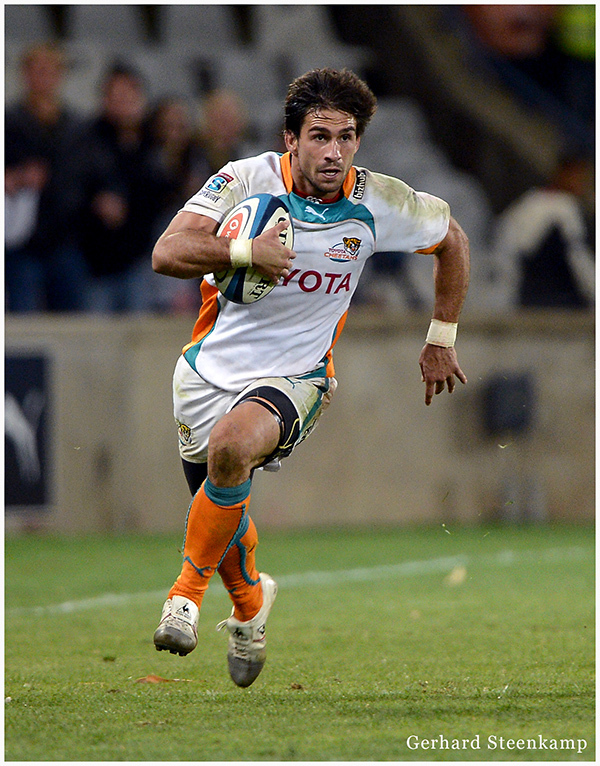 Toyota Free State Cheetahs centre Robert Ebersohn has been called up to the Springbok squad currently preparing for the Castle Lager Incoming Series in Durban. 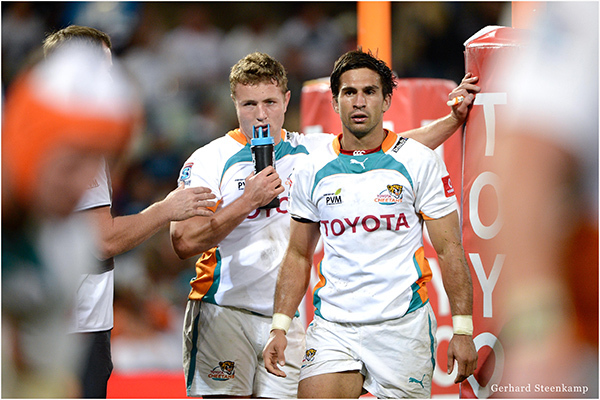 Ebersohn’s inclusion follows uncertainty over the availability of midfielders Jean de Villiers (mild hamstring strain) and JJ Engelbrecht (quad contusion), while Juan de Jongh has already been ruled out of Saturday’s Test against Italy because of a finger injury. 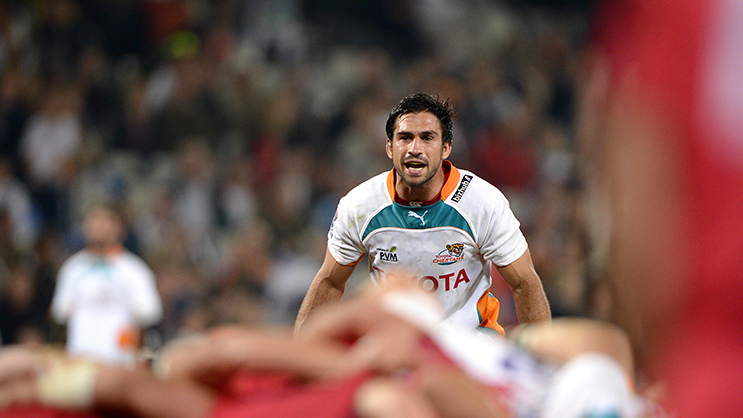 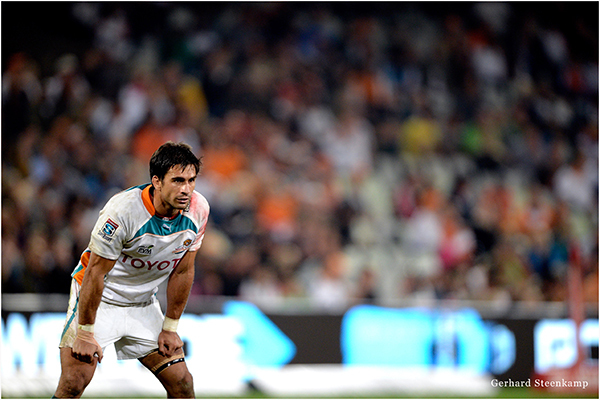 Here a few recent images of Robert playing for the Toyota Cheetahs in the 2013 Super Rugby Tournament.